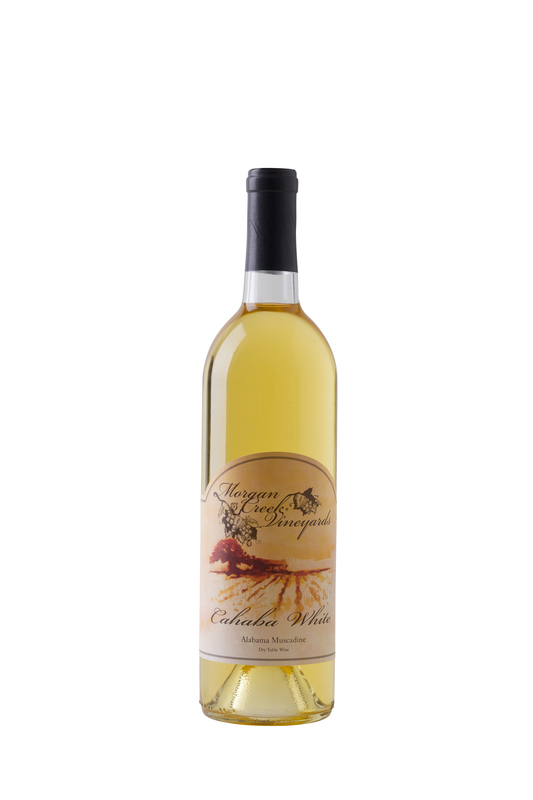 Cahaba White: Aromatic with muscadine, but clean & fresh, spicy note, lots of fresh fruit, just off dry (not sugary), pretty and fresh of finish. 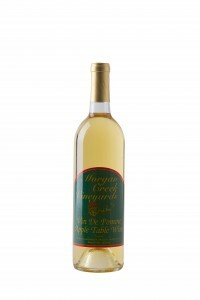 This dry style muscadine wine is very refreshing when served chilled. 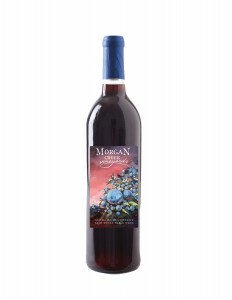 It is full bodied with nice acidity that lingers. Enjoy Cahaba White with lighter style dishes. Noble: Ruby red, vibrant fruit on nose with floral notes, high acidity, lots of fruit, hints of strawberry & cherry with muscadine on finish. This dry style wine is produced from 100% Noble varietal muscadine picked at peak flavor. We use whole fruit fermentation to produce this ruby red, full bodied wine. Noble should be enjoyed at room temperature or slightly chilled. 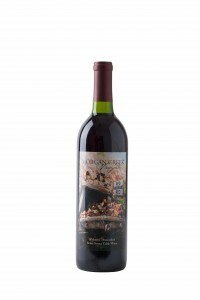 It is the perfect compliment to many of your favorite dishes, especially red meats & pastas. 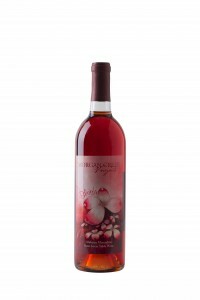 Share Noble with family and friends today! Vulcan Red: Deep color, off dry, very smooth, lots of fruit, and a very clean finish. A blend of muscadine grapes produces this smooth, off dry wine. The inspiration for Vulcan Red came from my grandfather, Frank Brammer, a painter by trade. In the 1900s, despite having lost one hand in a cotton gin accident, he painted Vulcan, the world’s largest cast iron statue. At that time, Vulcan stood in his original location at the Alabama State Fairgrounds after returning from display at the World’s Fair in St. Louis in 1936. 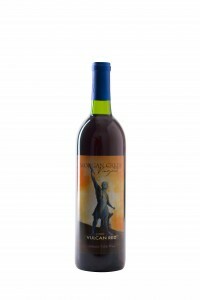 Vulcan was placed on Red Mountain, where he still stands today, a proud symbol of Birmingham and it’s history. 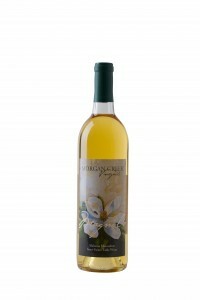 Magnolia: Light and fresh with lingering sweet fruit, white blossom, nectar sweetness lingers, but enough acidity to balance. It bears the unmistakable aroma of freshly picked muscadines. Produced entirely of the Magnolia variety of muscadine grape, enjoy alone or paired with spicy foods. Best served chilled and shared with friends and family. Long a symbol of the south, the Magnolia tree plants its roots deep in the region’s low country. Every spring, the magnolia produces its long-awaited bloom- a grand and beautiful flower with an intoxicating aroma that is as magical and enchanting as the South itself. Blush: Blend of muscadines, 20% red with Carlos, aromatic, nectar sweetness, pear nectar, smooth & silky texture. The crisp, light, and fruity bouquet of our Blush is reminiscent of the native dogwood trees flowering across the south in early spring. The flowering Dogwood is legendary in the south as a symbol of the crucifix and as a symbol for protection among Southern Native Americans. 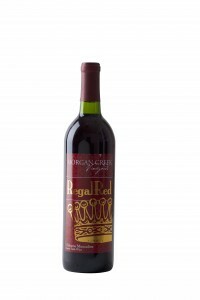 Regal Red: Aromatic cherry nose, fruits with fruitcake spice notes, and a touch of floral roses. Our sweet Regal Red is blended from four different muscadine varietals. Carlos: Aromatic and sweet spicy, almost lightly honeyed, with hints of beeswax, pear nectar, and nutmeg. The sweetness stays pleasantly. Vinted from the Carlos variety of muscadine grapes, this wine is best served chilled. Carlos has been our best seller since we opened in 2000. 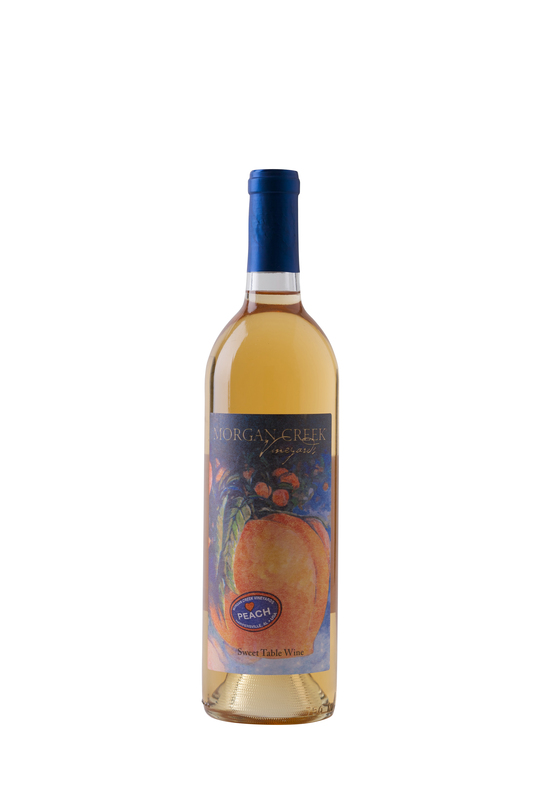 Peach: Made from Alabama peaches picked at the peak of flavor. 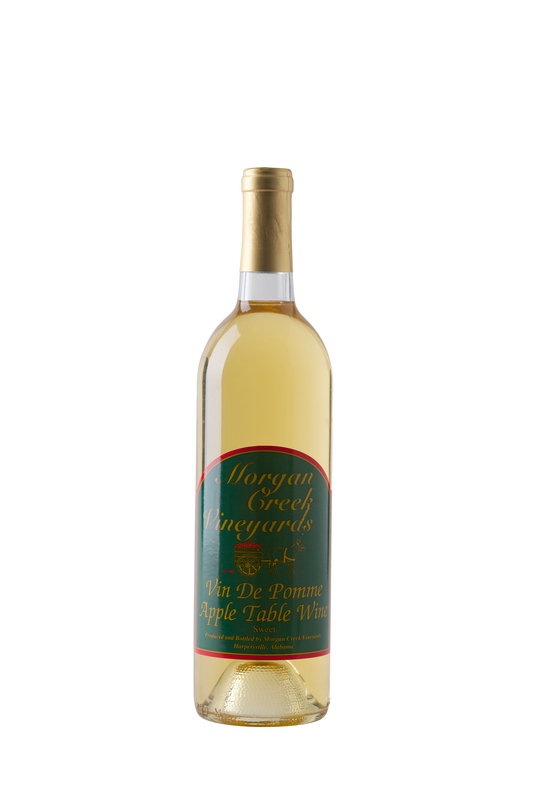 Bursting aromas of tree ripened peaches with a soft, nectary finish. 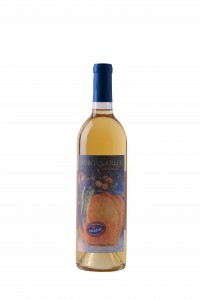 Our peach wine is made only once a year, so be sure to grab a bottle before it sells out! This past year it was bottled and ready to go in March, but call our winery and check for availability (as this can change from year to year). Semi Sweet Blueberry: Refreshing sweetness that lingers with a hint of spice. Made with 100% fresh blueberries. Sweet Blueberry: Dessert style wine made from the freshest local blueberries, garnet in color, refreshingly smooth with a rush of flavor.